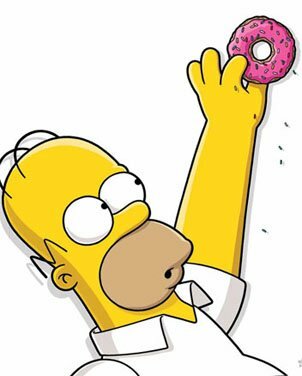 ← Should I Spend Donuts On the Timberlog Diner? 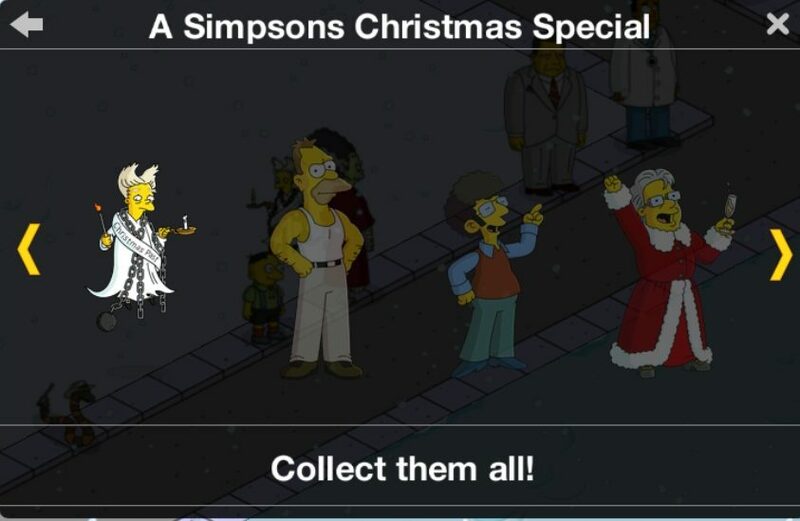 The Ghost Of Christmas Past: Mr. Burns, you will come with me! We shall travel through your past, revealing the error of your ways! 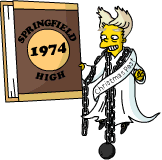 Burns: Is it Christmas again? Burns: Every year I tell you I have no regrets, yet you persist. Smithers! Fetch the vacuum cleaner! The Ghost Of Christmas Past: You have exploited the poor, trampled upon your loyal employees, and turned your back on love! 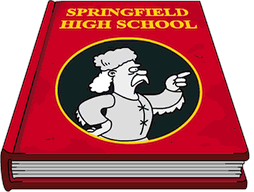 Burns: I thought you were here to teach me a lesson, not rattle off a list of my proudest achievements. 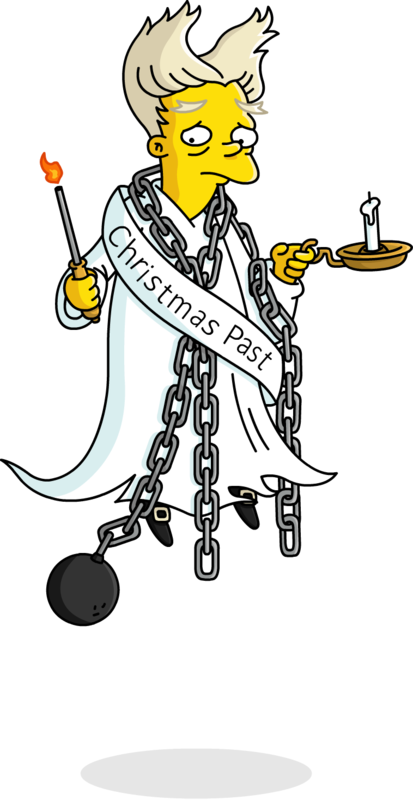 The Ghost Of Christmas Past: Didn’t you once tear down an orphanage to build a for-profit retirement community? Burns: One group was abandoned by their parents, the other by their children. It’s a wash in the end, isn’t it? The Ghost Of Christmas Past: Come on. Open up! Everyone has regrets. The Ghost Of Christmas Past: I suppose I DO regret that no one has ever asked me what I regret. Burns: That’s weak sauce. Spill the beans! Give us something juicy, phantom! The Ghost Of Christmas Past: Geez… I don’t know… I’m drawing a blank here. Burns: Hypocrite! “Everyone has regrets”, you say. “Atone for your sins”, you whine. Practice what you preach! Burns: Oh, is this the part where you explain the rules of the spirit world? Well, guess what? I don’t care! No one cares! The Ghost Of Christmas Past: I’ve revisited my entire existence. There’s nothing I regret. Burns: If you have no regrets, then perhaps you’ve never really lived, eh? The Ghost Of Christmas Past: Whoa. Whoa, that’s heavy. Smithers: Hey! It’s never too late to do something you’ll regret. Burns: Rogues night out! Smithers, get the oxygen tank and the thousand dollar bills. Let’s raise hell! The Ghost Of Christmas Past: What shall we do first? Haunt a graveyard? Try on new lengths of chain? Burns: None of your undead nonsense for us. 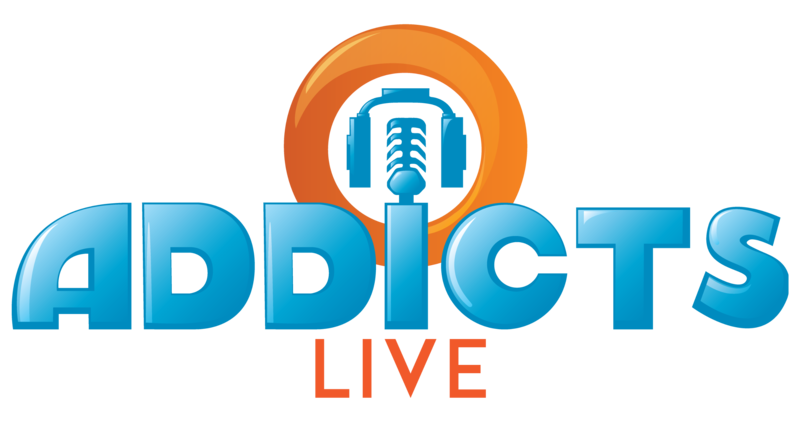 Tonight, we LIVE. Smithers, what is the worst, most disreputable place in town? The Ghost Of Christmas Past: Another round? Burns: *hic* Smithers, what is this swill you gave me? It’s utterly revolting. Smithers: They call it “beer”, sir. And I think you’ve had enough. Smithers: Poor, adorable Mr. Burns. Wait here, I’ll bring the car around. The Ghost Of Christmas Past: *ominous laugh* At last, Montgomery, we are alone. Now, to my true purpose! The Ghost Of Christmas Past: Psst! Wake up, Montgomery! We’ve business to attend to. Smithers: You! What have you done to Mr. Burns?! Smithers: How could you? How could you destroy this sweet, evil man’s innocence?! I’ll get you for this! The Ghost Of Christmas Past: You lay one hand on me and you’ll know what regrets truly are! Smithers: You don’t scare me, you old burial shroud! The Ghost Of Christmas Past: Oh no? What about this? The Ghost Of Christmas Past: There. I think the matter is settled. Don’t you? And that’s it my friends, the details on the fourth Christmas 2018 week 3 prize! Up next? Santa Homie. The final Act 3 prize. 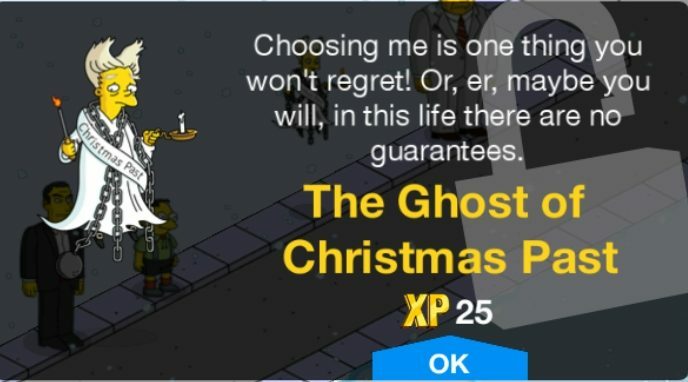 Thoughts on The Ghost of Christmas Past? His questline? Tasks? Have you unlocked him yet? Close? (I know I’m posting this a bit early because of Christmas next week, so don’t worry if you haven’t gotten him yet. You’re still on track 🙂 ) Sound off in the comments below, you know we love hearing from you! 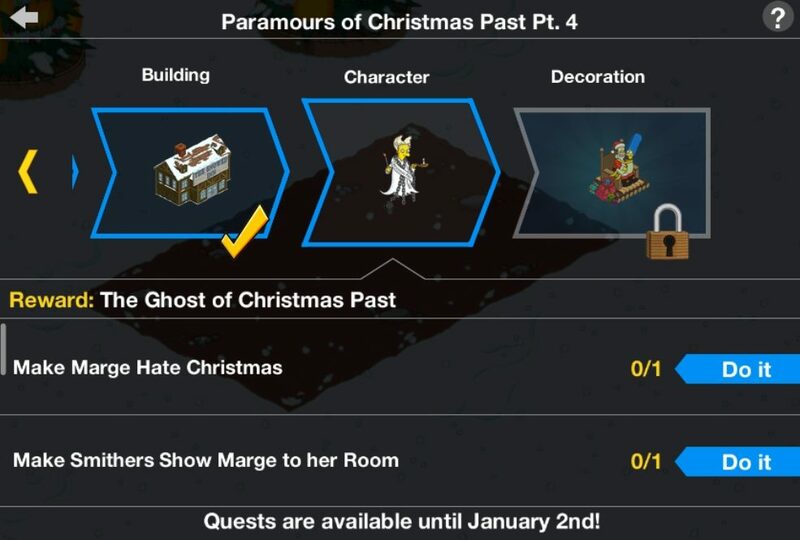 This entry was posted in Decorations and tagged Christmas 2018 Prizes, Ghost of Christmas Past questline, Ghost of Christmas Past Tasks, How do i get the ghost of Christmas Past, Tapped Out Christmas Event, Tapped Out Tips and Tricks, The Simpsons Tapped Out, TSTO Addicts, TSTO Christmas 2018, TSTO Simpsons Christmas Special, TSTO Tips and Tricks. Bookmark the permalink. I got him last night and I didn’t realise that he’s so small though I do like his tasks. Merry Christmas Eve everyone. Just won the Grumple. Lol…..omg he has a slashy knife task??? That’s freaking hilarious! Kinda how i felt at Target earlier today….. Hohoho…..
No where near unlocking the ghost yet, work getting in the way but the dialogue looks great.